First you can help at my page http://www.virginmoneygiving.com/PhilWheeler5. 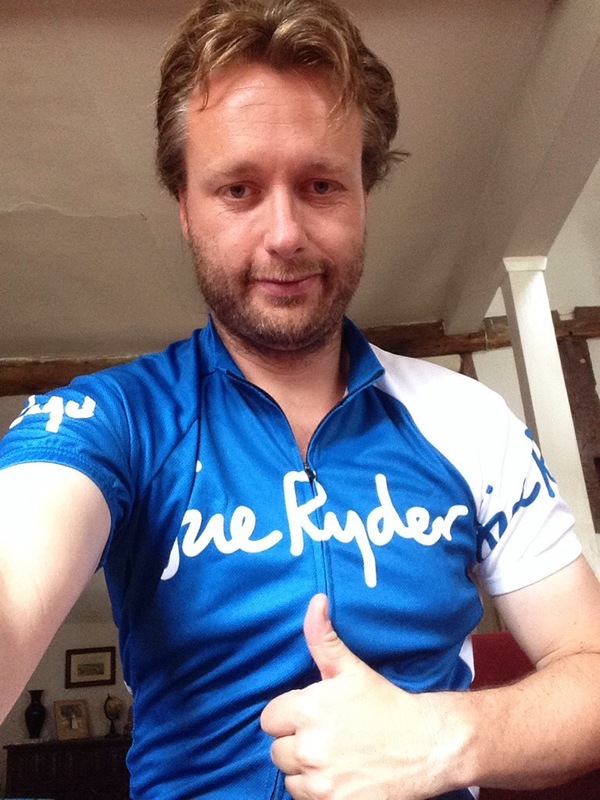 As you know I’m cycling 100 miles for Sue Ryder in the 2014 Ride London-Surrey 100 on 10th August. If you read my previous post, or should I say watched the video about the fantastic work Sue Ryder do then you will know that every little bit counts. Here is a more detailed list of how Sue Ryder use the donations they receive. £7.80 provides one hour of incredible care from one of our trained carers. £15 pays for two stress relieving complementary therapy sessions for someone living with cancer. £50 covers the cost of a day care/therapy session for somebody with dementia. £150 enables three family members to each receive three bereavement sessions in one of our hospices. £570 covers the cost of a highly trained nurse for a week providing care and support for patients and their families. £1,000 pays for a clinical nurse specialist for a week working in the community offering individual and tailored support to patients in their own homes. Sue a Ryder has 13 care centres across the UK which offer this incredible service for people. 1in 4, a massive 25% of us will suffer with some form of illness which we will require assistance from organisations like Sue Ryder. Let’s do something about making like better and being pro active rather than reactive. You can help sue Ryder continue to deliver the incredible service they offer as well as finding vital research to improve the lives of us all by visiting my page http://www.virginmoneygiving.com/PhilWheeler5 just think £15 pays for two stress relieving complementary therapy sessions for someone living with cancer. I would like to think if I am ever in the situation of needing specialist care the fantastic UK population would help out to make my end a little more comfortable. The cost of a day care/therapy session for somebody with dementia. Three family members to each receive three bereavement sessions in one of our hospices. One highly trained nurse for a week providing care and support for patients and their families. Pay to have me suffer and helping people less fortunate than ourselves. Sounds like a good deal. This entry was posted in Cycling, Fundraising, Ride London, Sue Ryder, Training and tagged Cycling, help me, ridelondon, sue ryder, where your money goes, www.virginmoneygiving.com/philwheeler5.